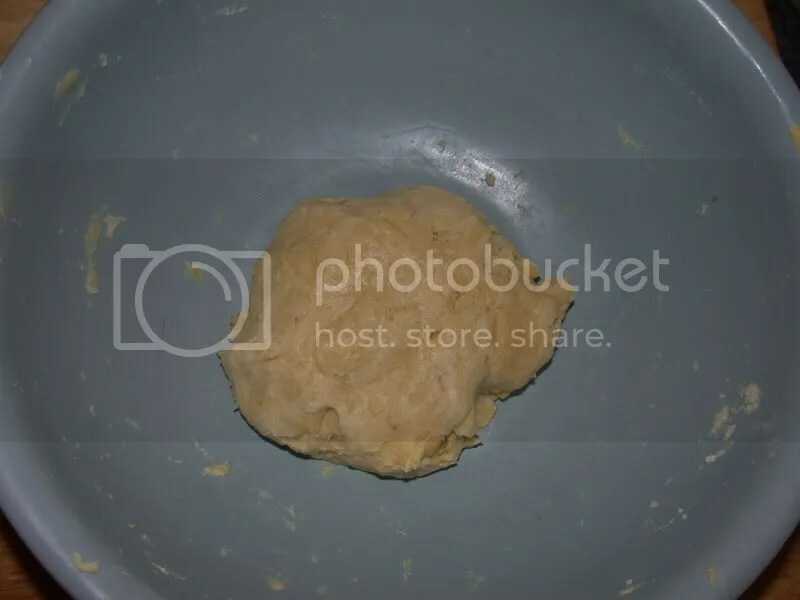 Pre-cooking pasty filling? I thought that was frowned upon. But I could be wrong. I bet I could eat…if not 35, then certainly well over 20. Well, it’s only going to be in the oven for ten minutes or so – the pastry would burn otherwise. So I pre-cooked the filling. Which is perfectly acceptable because it works. And because I said so. If you happen to be cycling by this evening, pop in and you can have some. They’ll all be gone by tomorrow evening though, I’m taking them to work. I love these! Last year we did British Tapas as a theme for Fred’s birthday and made mini versions of lots of classic British dishes…this would be perfect. I somehow have three pastry brushes, I have no idea where they all came from. Hi, just found this fantastic recipe – do you think they would freeze well? I’m looking for ideas for school packed lunches, but would need to freeze them once cooked. Ummmm. Hi Sarah. Yes, they’ll freeze just fine. Have fun! Cornish stock as I do, also what about the carrot, there are no carrots in a real Cornish pasty, its turnip, or as its called down south sweed. Cornish people call the big orange one a turnip and the little green one doesn’t exist. Minced beef, carrot, and pre-cooking are all very much not how we Cornish folk cook pasties. 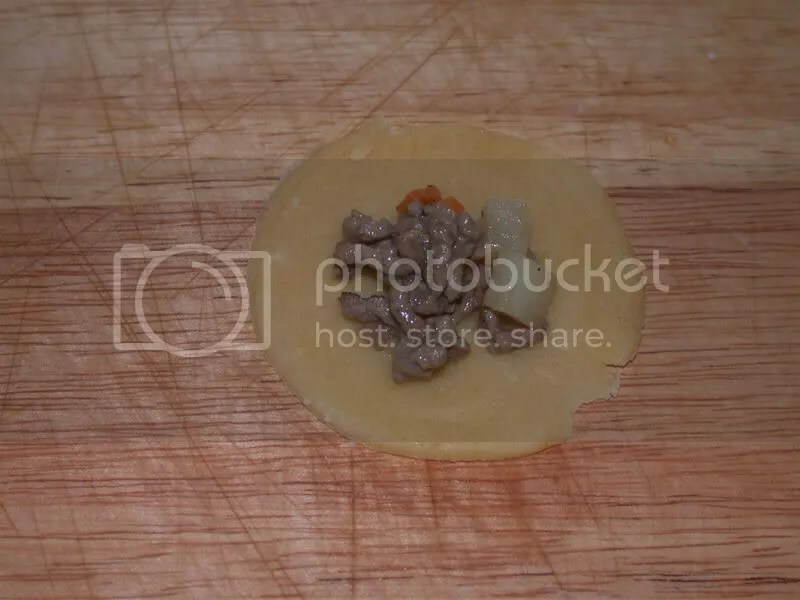 Skirt steak, cut into little pieces, along with potato and swede, again in little slices (half-inch square by 1/8 inch thick is about right), a little chopped onion, then seasoned with salt and pepper and put in the pastry uncooked is how to do it. 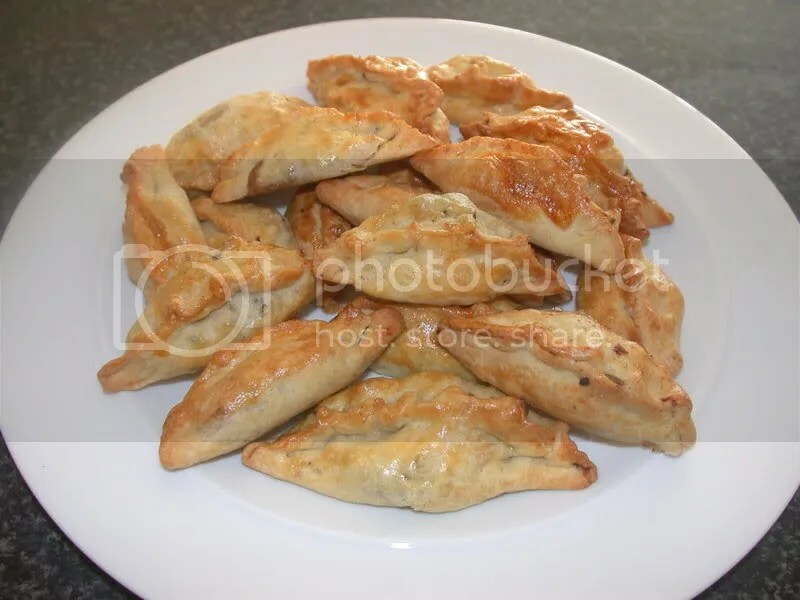 Much research has led me to the conclusion that the best pastry for pasties uses 50% lard and 50% shredded suet; this gives a beautiful crispy texture. 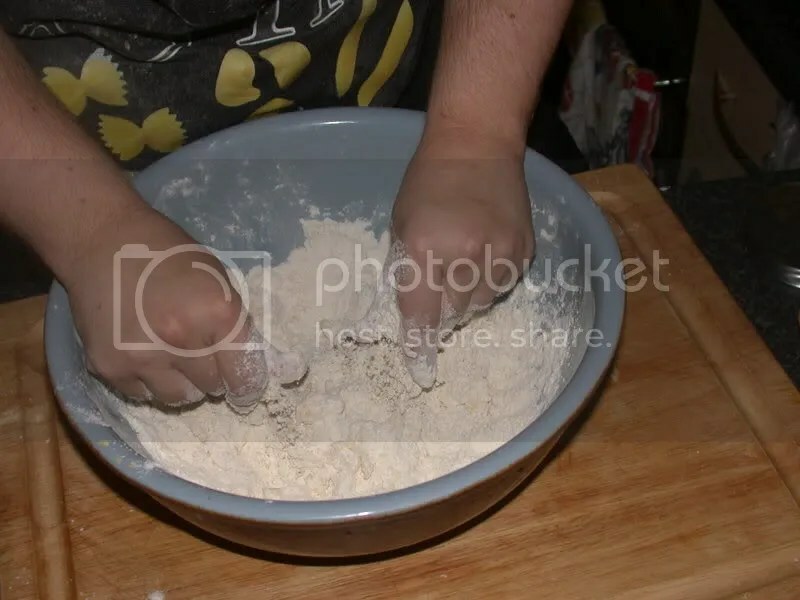 Kneading the pastry a little helps to make it more resilient, which is a good thing in a pasty. And crimping along the top… my grandmother would turn in her grave, I tell you. To quote the Cornwall Federation of Women’s Institutes’ definitive recipe book: “Crimp by pinching the pastry with the left hand and fold over with right hand, forming a rope-like effect on the side of the pastry”. i doubled the crust recipe and coupled it with a cheese and onion recipe i found elsewhere (http://www.food.com/recipe/cheese-and-onion-pasties-30538)… they were scrumptiously perfect! i prepared them for my boyfriend’s college graduation party, and they were gone in an instant. next time, i plan to use your filling recipe (there were many vegetarians at the party). a++ will make again. Now that is so curious. I stopped off here trying to figure out if I could cook the potatoes in advance, because if I make them to the pastry stage [refridgerate] and then cook them tonight, the potatoes would go black. It never even occured to me to cook all the filling in advance. It is obviously far too long since I last went home – that and adancing middle age. Thanks. Great Thank You. Going to cooking this with kids in my class (In australia) to celerbrate the olympics being held in uk. I need to freeze them for an upcoming party, should I bake them before or after freezing? no carrot! No pre cooking! Crimp on the side not on top! These are not Cornish! They may be good, but not Cornish! Too little too late as this post has been here for some time but I made these tonight. I fiddled with the filling making some changes to add a little more flavor and that came out tasting great. The crust was another story. I followed the recipe in every way other than pulsing the dough in the food processor instead of rubbing the butter in by hand but that shouldn’t have made the difference it did but it did. The dough was so crumbly that it was breaking all over the place and I couldn’t roll it very thin. I had to add some ice water just to make sure it would not crack in half when I tried to fold them. The result were thick doughy crusts with a low yield (I am going to make a pie with the leftover filling). 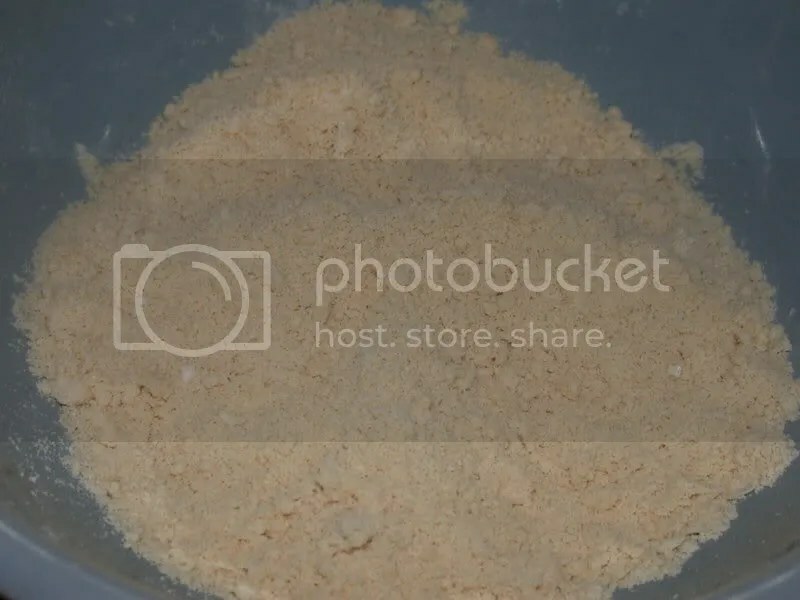 On top of this, the dough was really bland – a pinch of salt turned out to be insufficient – I would guess a you’d need closer to a tsp to get some flavour in there. I was so excited to find a recipe that used butter instead of lard/shortening in the crust but I guess I paid the price for that substitution. This recipe still going strong! I’ve made veggie versions with curried butternut squash and peas, everyone loves them. 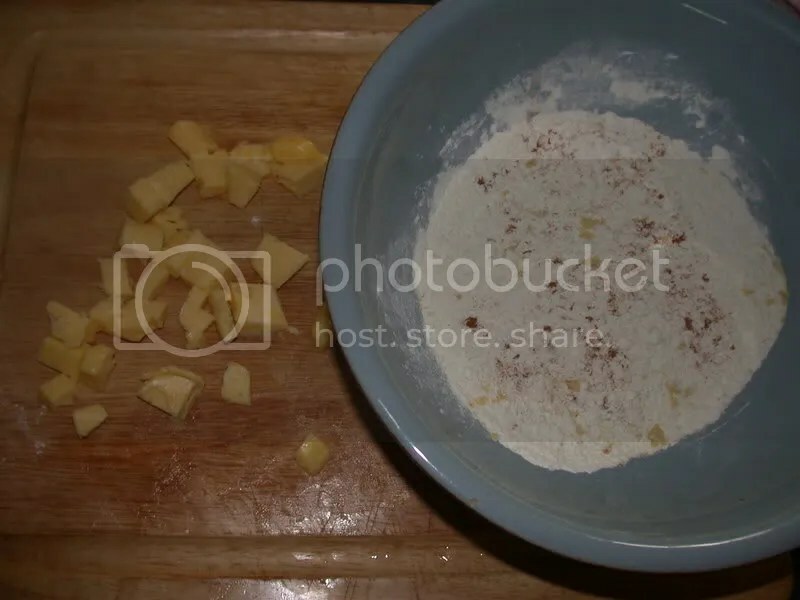 I also have to add a drop or two of water to make the mix bind properly, but the pastry is great. These turned out great. I normally really struggle with pastry but, this was so easy and my pastry was fine. Thank you so much for sharing the receipe. I have frozen them as I don’t need them for a week. What is the best way to defrost and reheat please?